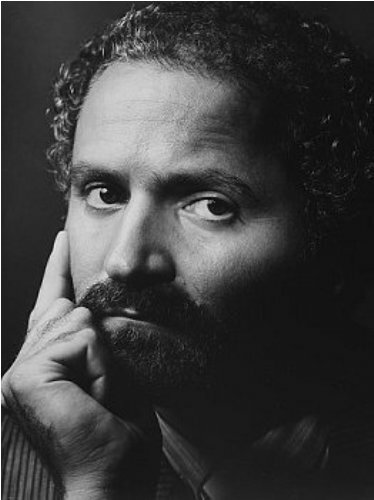 Gianni Versace was also a designer. He was the brother of Donatella. Gianni released a perfume called Blonde in 1980. It was dedicated for her sister, Donatella. Versus was the name of the diffusion label that Gianni presented to her sister, Donatella. 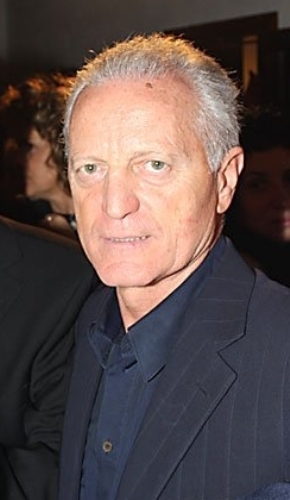 After the death of Gianni, Donatella controlled the label’s design. There were four kids in the family and Donatella was the youngest one. 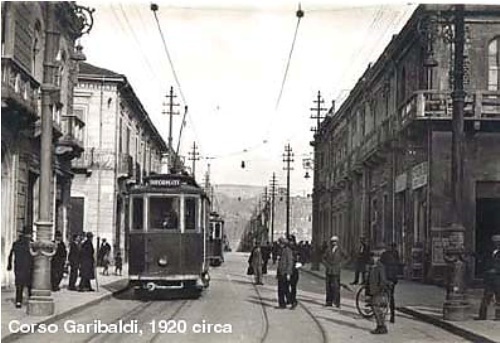 Her birthplace was located in Reggio Calabria, Italy. Versace had an older sister. Her name was Tina. Due to the improper treatment of tetanus infection, she died at the age of 12. Another brother of Donatella is Santo Versace who has 30 % share in the business. Their father worked for the Italian aristocracy as a personal financier. Versace was interested to know more about the knitwear design so she followed the footstep of her brother, Gianni to visit Florence, Italy in the mid-1970s. Versace entered the fashion world because she was very close to her brother Gianni. She always served as the critic and muse for her brother even though she intended to work for Gianni’s public relation department. The death of Gianni has a big impact to Versace’s life. On 15 July 1997, her brother passed away. The first couture show of Donatella was located at the Hotel Ritz, Paris. It was conducted one year and 3 days after the death of her brother. Find facts about Dolce and Gabbana here. Donatella is famous. She often launches parties and invites the regular celebrities like Kate Moss, Catherine Zeta-Jones, Rakeem Young, Liz Hurley and Sir Elton John. Versace is recognized as an amazing public relation. The proof is seen on how she spreads the Versace label internationally. 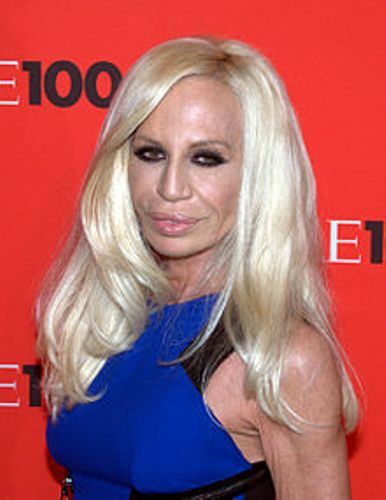 Are you fascinated after reading facts about Donatella Versace?